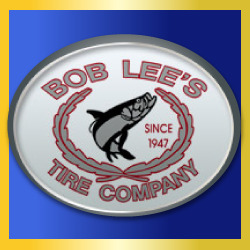 By booking an appointment online with Bob lee's you can save time and money! 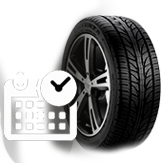 Click the button below for a guarantee 3 hour turn around on most of your tire and auto maintenance needs- as well as $5 off your service! 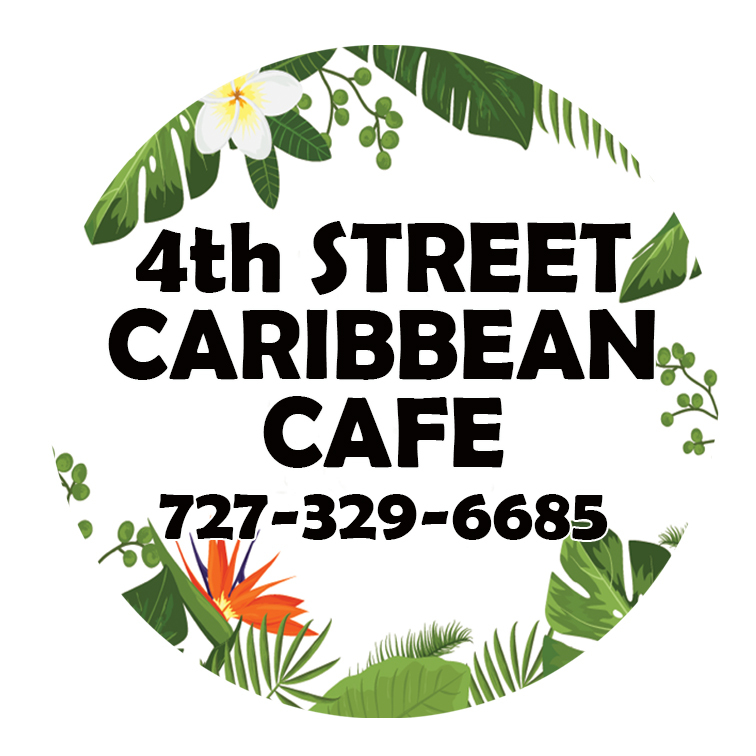 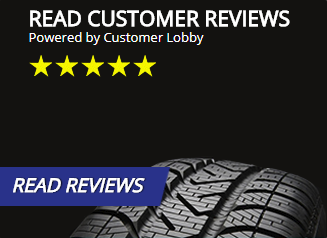 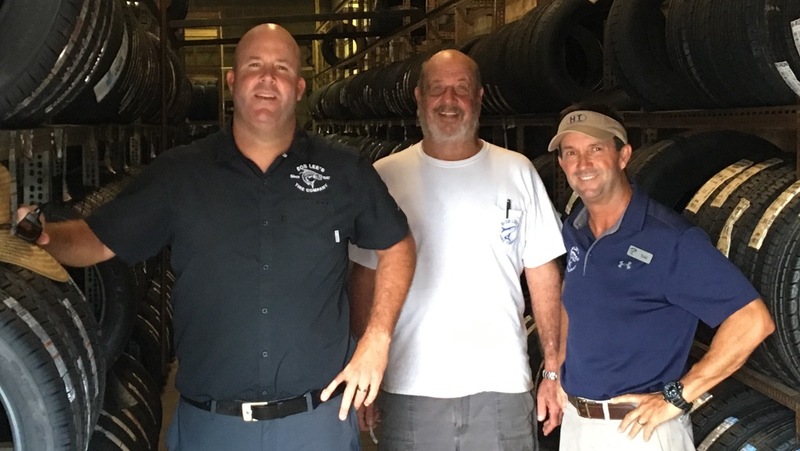 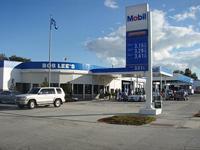 At Bob Lee's Tire Company, we are proud to be one of the premier dealers of Michelin, BFGoodrich, Uniroyal, Bridgestone, Firestone, Goodyear, Cooper and Dunlop for Saint Petersburg, Kenneth City, Saint Pete Beach and the surrounding areas.